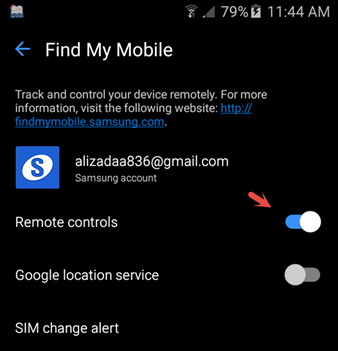 How to Activate Find My Mobile on Android? 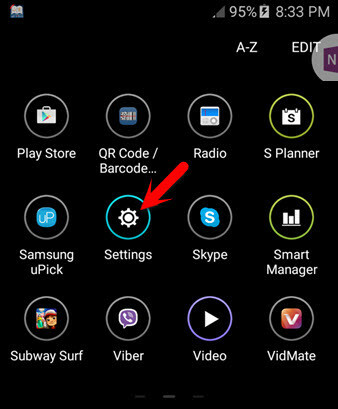 In this article, you will get how to activate Find My Mobile on Galaxy J5. Have you lost your mobile before? don’t worry if you have lost your mobile from now you will not lose your mobile. Most of the time we lose or forget our mobile in our friends house , relatives house or anywhere that you are guest or any restaurant or anywhere else, so we are worried about the data or losing that and it can be just a gift from someone special for you or any kind of prize that is important for you and you must not lose your mobile or especially children do think that when they lose the mobile, their parents will be angry on them or they will beat them. Don’t be worried there is a way that you will find your mobile you will not lose your mobile that is given by someone special or you don’t need to be worried that your father or mother will be angry with you so to activate Find My Mobile on Android, just follow the a few steps under and you will not lose your mobile. 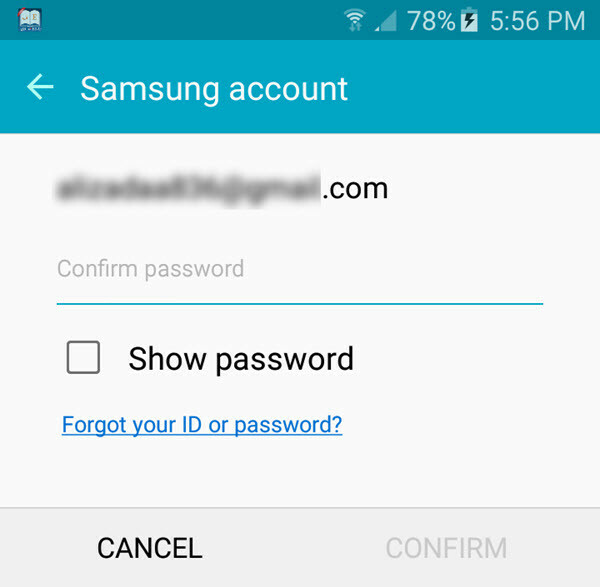 At the first you need to have a Samsung account if you don’t have, don’t be worry you can make a Samsung account from here. Step#1. Got to the mobile menu and click in Setting. Step#2. 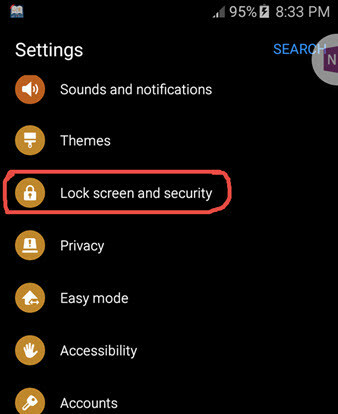 Scroll down and search for ”Lock screen and Security” then click on that. Step#3. take a look at the bottom of your mobile’s page and you will find it and it is ”Find My Mobile” then click. Step #4. Write your username and your password you must be sure about your username and password. Step #5. when you get in so just turn on the remote control in the list there. 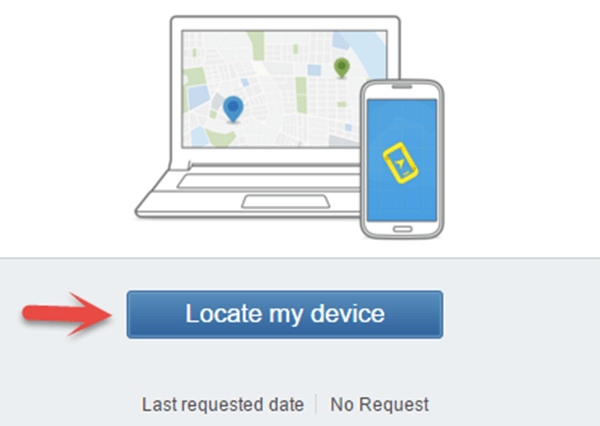 And finally, we activate Find My Mobile on Android devices if you lose your mobile so just the easiest way is to go the website of Find My Mobile and track your mobile from there. but a question arises that how I should track my mobile from a website. well no matter we are here we will show you again step by step to find you mobile and I want you to follow the step as under then you will find and we will show you something extra also if you like that so just here step by steps. If you don’t know how to go to the website just click here. When you got there something is written at the corner right side of the page and that is log in so just click login. 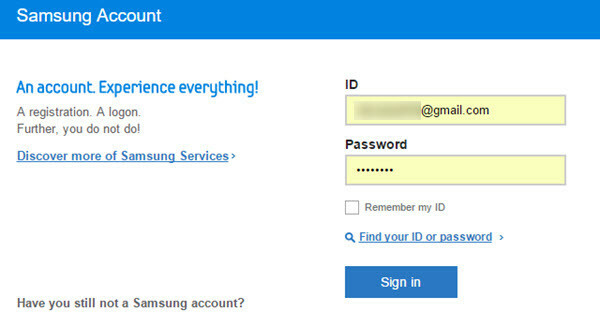 Step #1. write your Samsung galaxy account with your sure account password and click on the Sign in button. Step #2. from the list select Locate my device. Step #3. 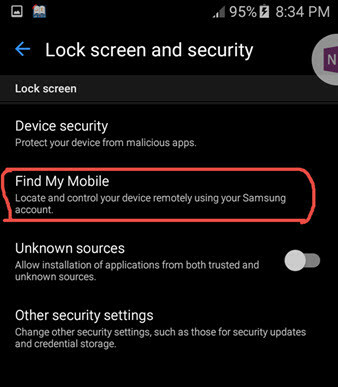 Click on Locate my device then it will locate. here in the middle of the page, the website will show your device location on the map and it will notify your mobile also about funding. We recommend you to visit these articles as well. How to Add an Input Language any android keyboard? How to Recover Android Deleted Files? How to Clear Android Keyboard History?